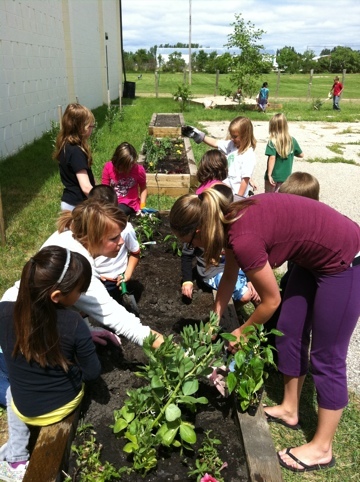 This Monday the CES school garden aka The Small Lot of H.O.P.E. 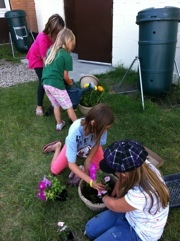 Was well tended by our team of gardeners from the CFY Summer Club. 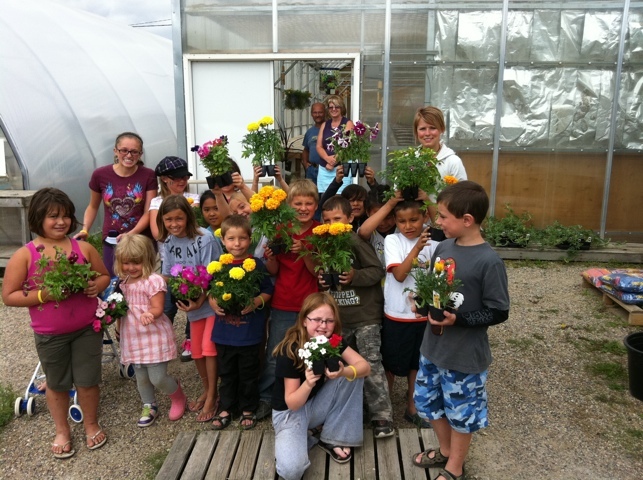 It was amazing to see this great group of kids run to the garden tools and start weeding and watering without being asked! They enjoyed it so much that when we were done they wanted to take an impromptu trip to the greenhouse to see where their plants had started. Thanks to mrs. Thomas for letting us visit!